The California Department of Fish and Wildlife (CDFW) is requesting nominations to fill two vacant representative positions on the Recreational Abalone Advisory Committee (RAAC). The purpose of the RAAC is to make recommendations to CDFW's Director for projects and budgets for the expenditure of funds from the Abalone Restoration and Preservation Account. The RAAC consists of nine members: two representatives from each of three California coastal regions (south, central and north), two science experts and one enforcement representative. CDFW is accepting nominations for the north and south coastal representative positions through March 4, 2016. Nominees must reside within established geographic boundaries for the respective regions. Nominees for the north region must reside north of the southern boundary line of Marin County extending due east, and nominees for the south region must reside south of the Santa Barbara/San Luis Obispo County line extending due east. Letters may also be sent via email. Nomination letters should include the nominee's current residence and contact information, as well as a brief description of the nominee's experience in the abalone fishery. Funding for the Abalone Restoration and Preservation Account comes from the sale of recreational abalone stamps and report cards. 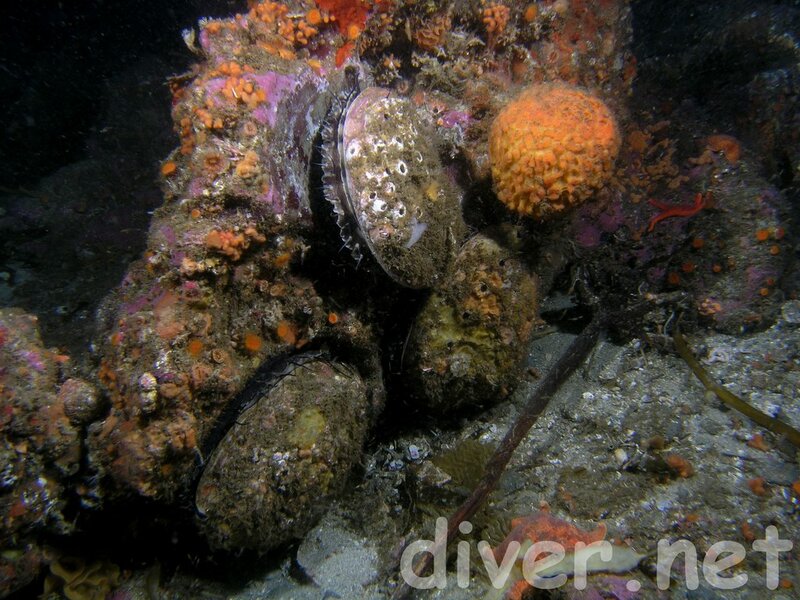 More details about abalone management and the RAAC can be found on the CDFW website. When you prepare your California income tax return, please consider making a voluntary contribution to the California Sea Otter Fund (Line 410) and/or the Rare and Endangered Species Fund (Line 403). Thank you!